Break out the fireworks, because this weekend is going to be red hot. Here are 10 of the best ways to celebrate your freedom from the work week. 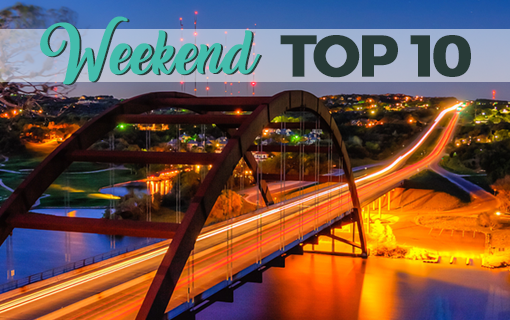 And if you are looking for Independence Day ideas, check out our 4th of July recommendations, as well as where to catch the fireworks displays. Check out the new Austin Film Society theater while watching this self-aware spoof of the mid-century Italian cinema boom (as well as a shining example of it). 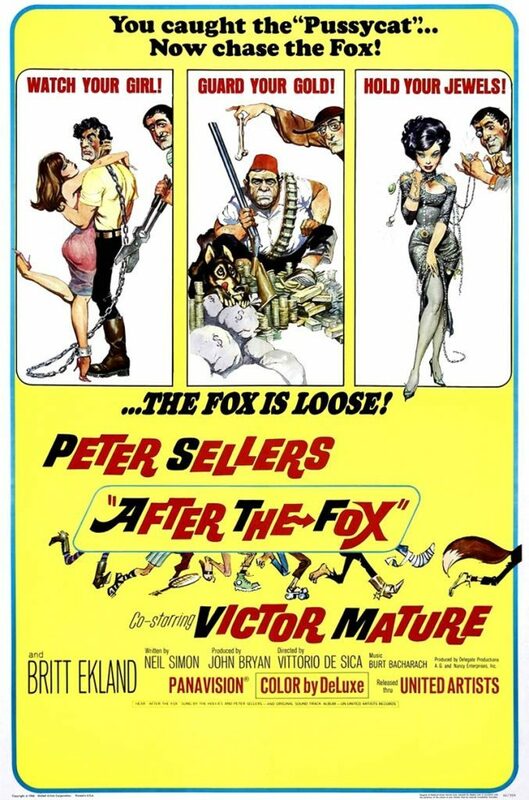 Peter Sellers is brilliant as an Italian criminal genius and master of disguise who conceives a masterful plan to rob a gold shipment by posing as an eccentric film director in the mold of Fellini. Read more about the film and learn how to purchase tickets here. 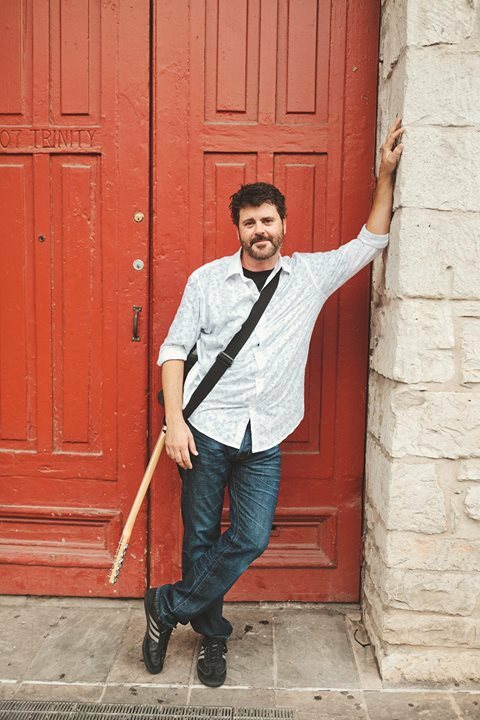 Comedy composer JR Brow draws from his eclectic 20 year collection of jokes, impressions, music, and characters to customize an experience that cannot be described with any one genre. Covering politics, relationships, religion, current events, and pop culture, Brow adds his comedic touch to everything from Columbine to Donkey Kong. Cap City hosts the funny man for three nights. June 29 – July 1 | 8 & 10:30 p.m. (Friday & Saturday) | Cap City Comedy Club | 8120 Research Blvd. 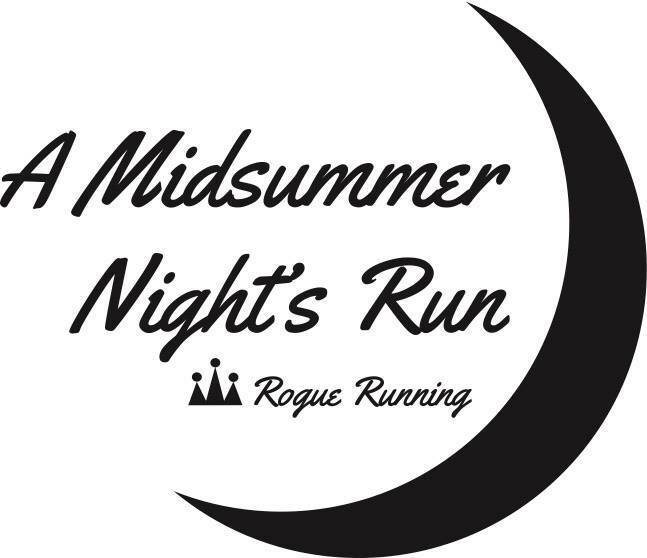 Rogue Running thinks a night time trek to Mt. Bonnell is just the cure for the summer doldrums. 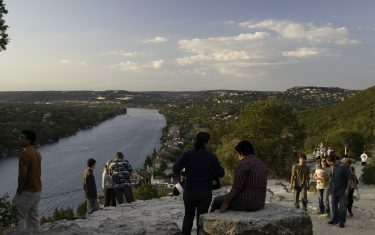 Join your fellow runners for an after-hours 10 miler (roundtrip) to the highest point in Austin. Then, head back to Rogue where the bar will be open and giveaways will be plenty. All runners will receive one drink voucher from the Rogue Fuel Bar. 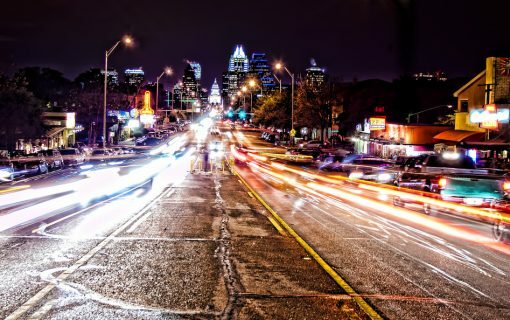 June 29 | 8 – 11 p.m. | Rogue Running | 410 Pressler St.
Find out if the city of stars is shining just for you with this exclusive Austin Symphony Orchestra performance. 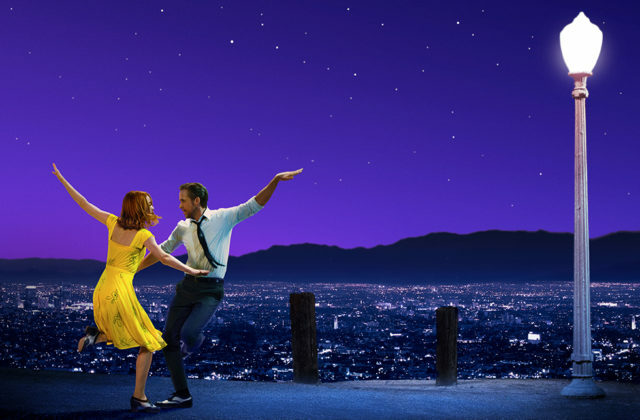 Watch Ryan Gosling and Emma Stone soar on screen as Justin Hurwitz’s award-winning score is performed live. 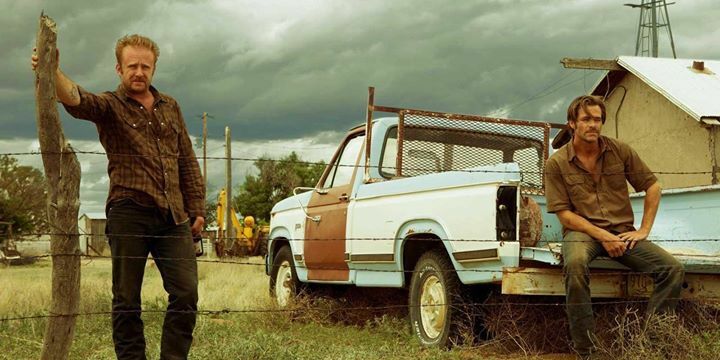 June 30 | 8 p.m. | Dell Hall at the Long Center | 701 W. Riverside Dr.
Chris Pine and Jeff Bridges star in this Texas set film about a divorced father and his ex-con older brother’s desperate scheme to save their family’s ranch. Head over as early as 7:30 p.m. to explore Community First! Village and watch The Warren Hood Band play an original country/western set. The event is free, however a $5 donation is highly appreciated. June 30 | 7:30 – 11:30 p.m. | Mobile Loaves & Fishes Community First! Village | 9301 Hog Eye Rd. Pair your cuisine from The Picnic’s many food trailers with the perfect Sweet Leaf® Tea drink at the first #Sweekend Saturday event. Sweet Leaf® Tea will be set up for you to sample the various flavors and build your own drink with flavor of your choice. The event series continues each weekend throughout the summer. 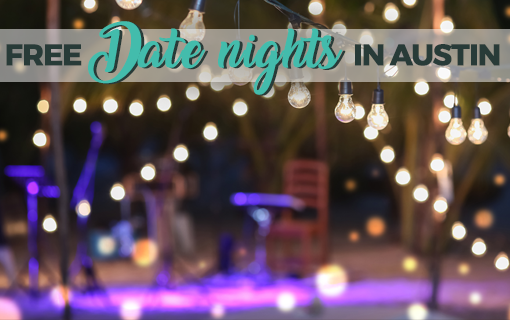 July 1 | 12 – 8 p.m. | The Picnic | 1720 Barton Springs Rd. Break out your best babydoll dress and hammer pants, because this ’90s party is going to be bangin’! 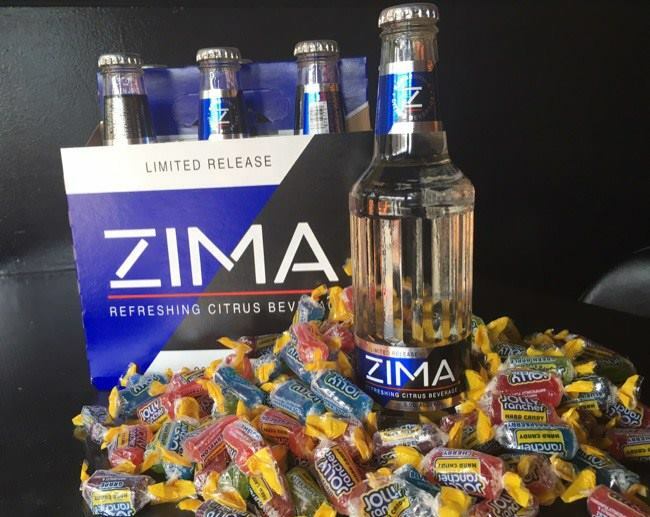 Tunes from the 90s will be spun by DJ 5-Oh with ZIMA on special (including all the jolly ranchers you can handle, of course). Prizes will be awarded for the best dressed so make sure you’re looking phat. Man, it’s a good thing that word is no longer in the vernacular. 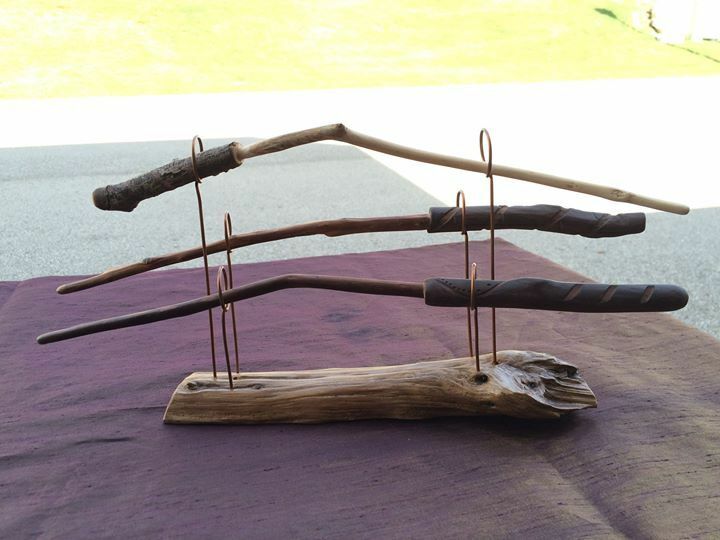 Right on time for the Harry Potter 20th anniversary, you can attend this Harry Potter inspired wand making class for witches and wizards of all ages and skill sets. Every attendee will leave the class with their very own custom designed wand ready for magical workings and spell casting. No prior wandmaking or toolworking experience required. All materials and tools provided. Each attendee that wishes to make a wand needs to purchase a ticket for the class. July 1 | 11 a.m. – 1 p.m. | Dragon’s Lair | 2438 W Anderson Ln. 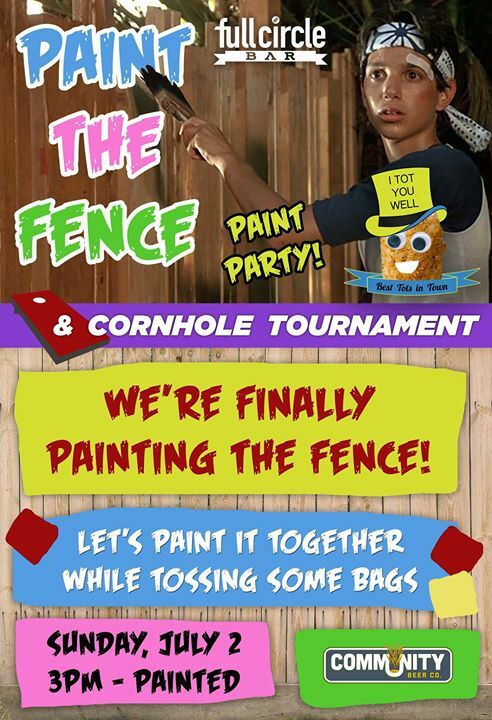 Full Circle Bar is finally painting the fence out back in Extra Positive Land and you get to help! Bring your hearts, eyes and arms, and they promise to supply the paint and brushes. They’ll be opening early at 3 p.m. for some private painting party time, but come you can stop by whenever. And don’t worry, you won’t be waxing any cars or sanding floors. Just paint the fence, Daniel-son. July 2 | 3 p.m. – Painted | Full Circle Bar | 1810 E 12th St. If you find yourself on the north side come Sunday, head on over to Hanovers in Pflugerville. The draught haus is hosting a washer tournament. First, second, and third place winners will receive cash prizes. Now that sounds like a winning Sunday funday. Like to bowl? Wanna do it for a good cause? 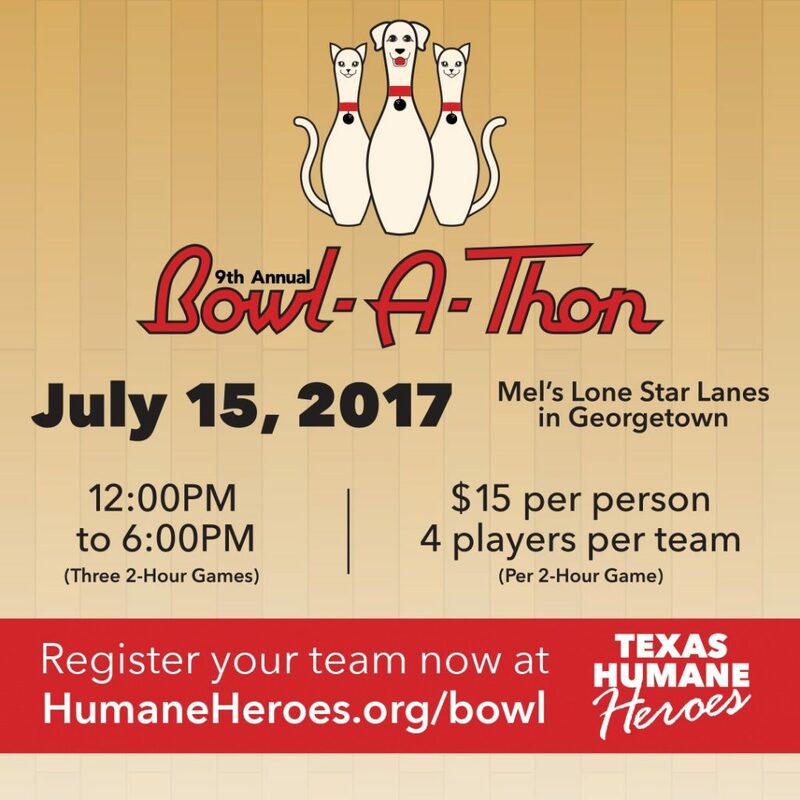 Mark your calendars for the 9th Annual Bowl-A-Thon. The $15 registration gets you an event t-shirt, bowling shoe rental, and two hours of competition. 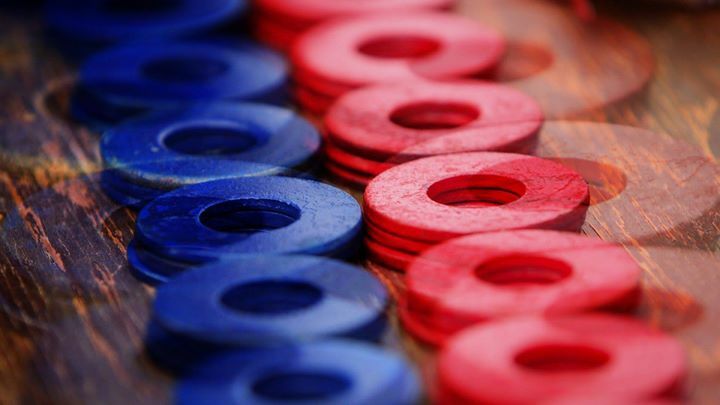 Increase your impact by setting up a fundraising page. Get more info here.